My mailed Wendy Bombs of Kindness hit their targets this weekend. It’s so exciting! There were a number of them so I’ll bring you up to speed throughout this week. The first one I want to tell you about went to the loving house of Gabby and Sunny. 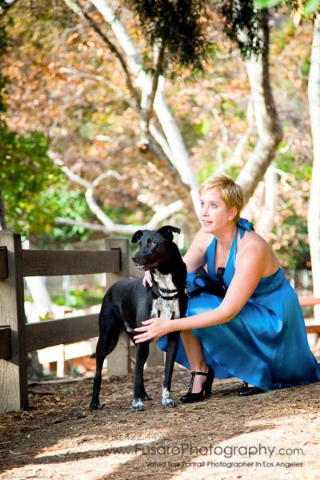 I can’t think of anyone who selflessly gives more love, time, and money to animals than Lori and her husband. They are both amazing. 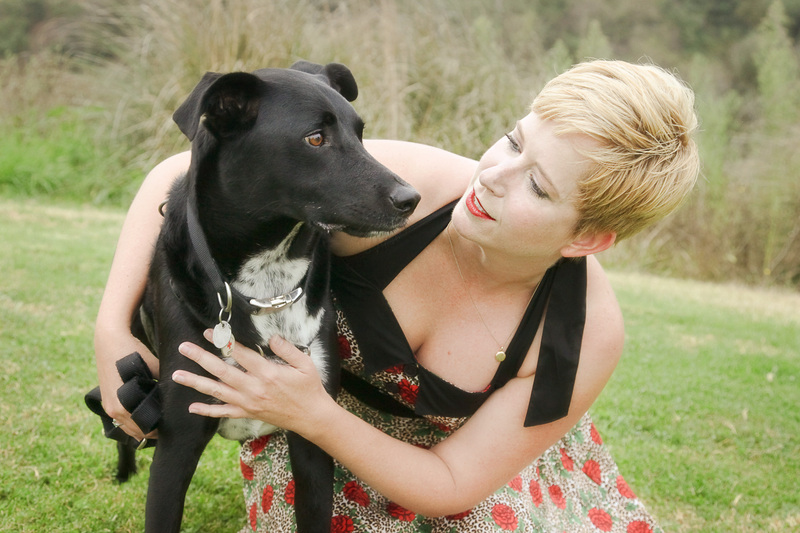 Lori lends her talents to help dogs up for adoption by taking professional pictures of them. 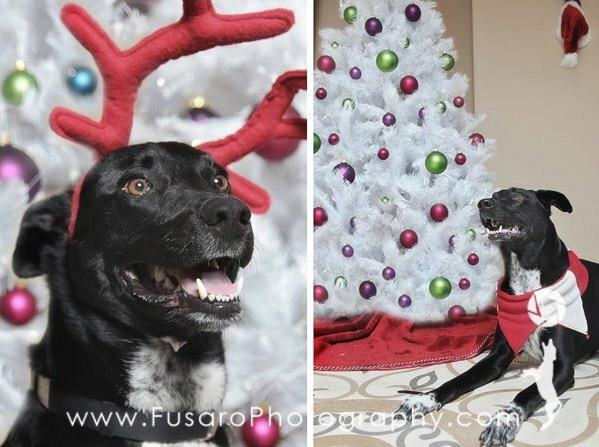 Every picture Lori takes, the star dog is so adorable you want to, almost have to, take him/her home. 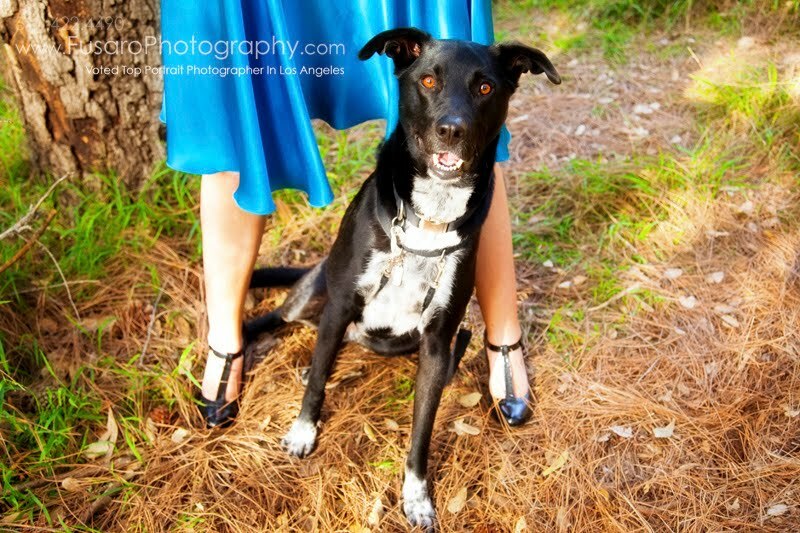 It’s amazing how much we rely on the visual when doing things like adopting a dog (or going on Match.com for a date) but we do (Did you know that dogs that have the hardest time being adopted, everything else equal, are black ones? For one they are considered mean just by color …. ask the poor woman Riggins cornered off the trail today doing Tai Chi. Riggins apparently isn’t a fan of Chinese stress release. Secondly, it is difficult to photograph black dogs and see their eyes. 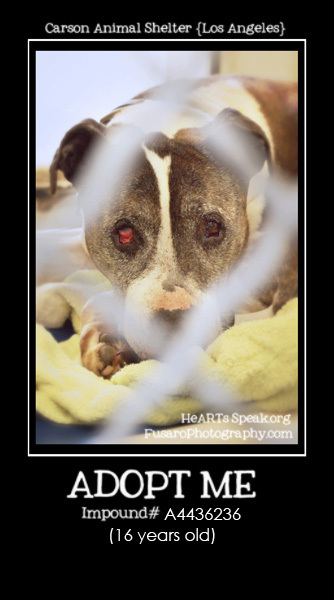 Without being able to look in their eyes adopters have a harder time connecting emotionally.). We are, after all, only human. 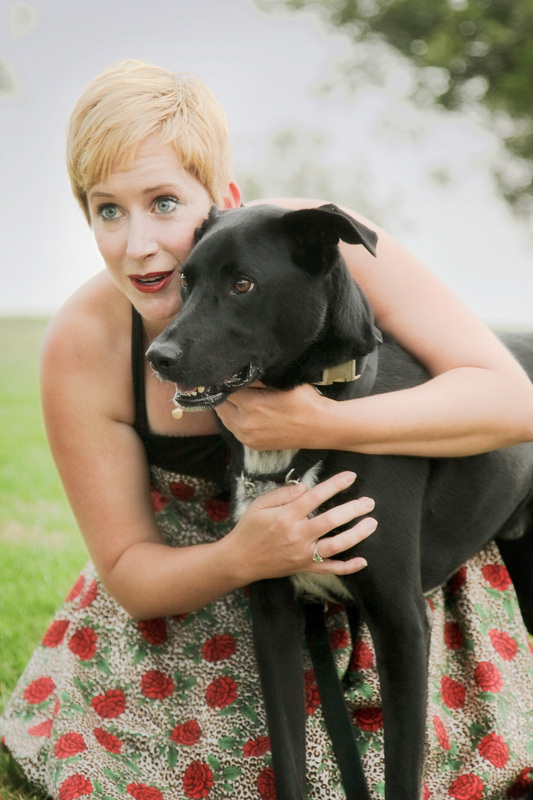 Lori gives dogs who need a home, a fighting shot by putting their best face forward! She is constantly doing a photo shoot to support an animal cause of some sort, and seems to be bottomless in her wiliness to donate time, energy and money. 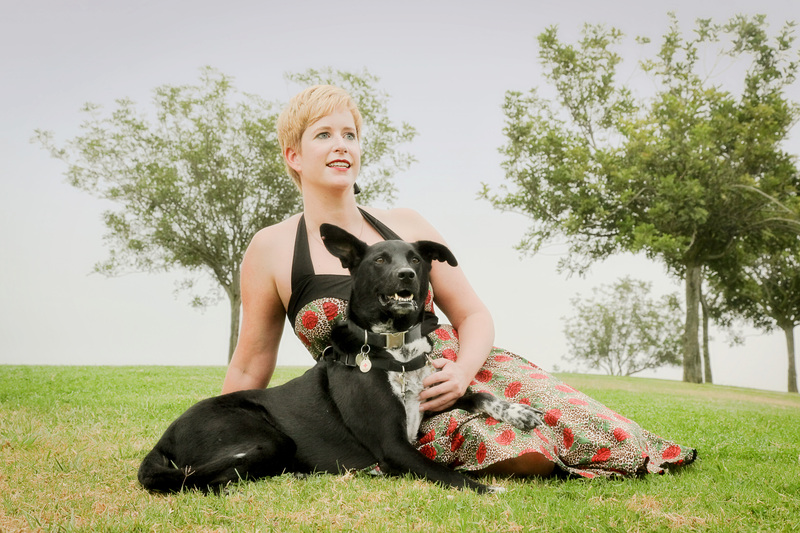 Currently she is working on a project to highlight the adoption and love needed by and given to senior dogs. This project, no doubt, was sparked by her newest doggie love, Sunny. “Some days I’m filled with hope and purpose when I walk into the shelter. Others I go through the motions, trudging along as if I’m wading through quicksand. … As I walked the rows and rows of kennels, the walls felt like they were closing in on me, the air getting thinner. I imagine it’s what the animals might feel at times. Maybe all the time. The feeling is horrible. I just wanted to run out of there and never look back. But I didn’t. I stayed. I photographed. I gave treats. I scratched ears. The dogs cried. Whined. Barked. Some wagged. Others licked. Some turned and fled. Others cowered. Some never even lifted their heads. “It’s amazing the difference a day makes. Yesterday I left the shelter depressed and overwhelmed. Today I feel invigorated and filled with purpose. This face hasn’t left my mind since I walked out of the shelter yesterday. Her name is Shady. She is 16 years old. She has been at the shelter since May 29th. She is despondent, dejected and lost. Her face has invaded every moment I’ve lived today. Driving to the Riverside shelter…she popped into my head. Photographing the dogs there…she made her presence known. Eating lunch…there she was again. It will come as no shock that Lori and her husband adopted Sunny (the renamed Shady) and brought her in as a permanent, and loved, member of their family. 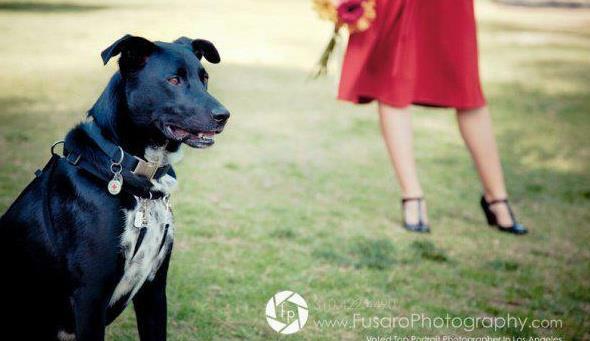 Sunny has flourished in her new home with her new family, and is a whole different dog. Isn’t that amazing!?! Sunny and Gabby are adorable girls I decided they needed a hint of spring to wear out on their daily walks. I took pieces of velcro, cut slightly bigger than the width of a dog collar, then hot glued a piece of green ribbon down on top. Finally I glued on a pretty spring flower (fake of course). I had to see what they looked like so I forced poor Riggins and Bud to model the pretty pretty flowers. Being boys they weren’t amused. I found it hilarious. 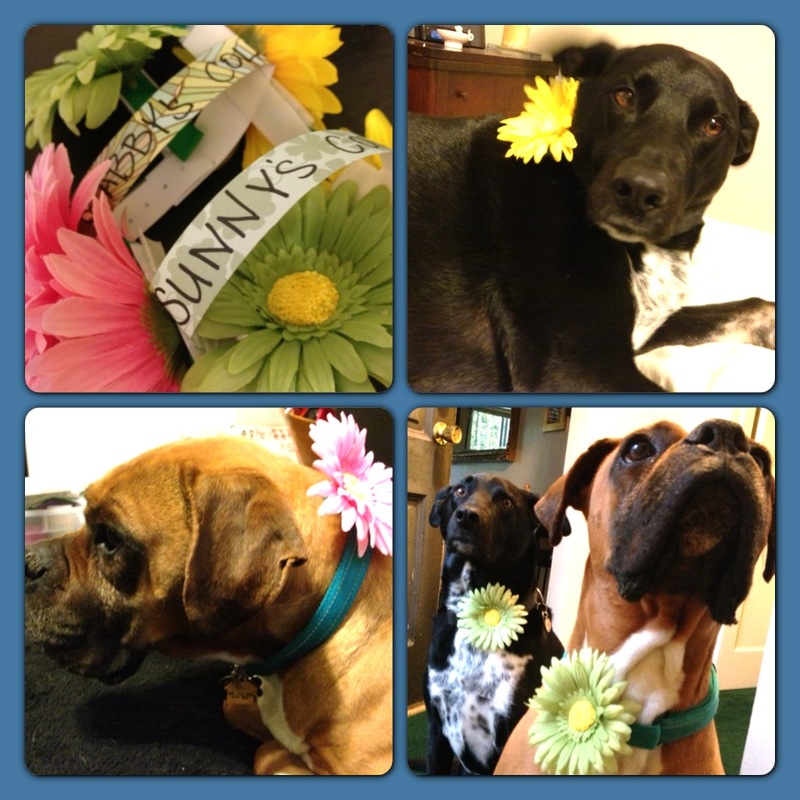 I hope Gabby and Sunny enjoy their piece of spring and wear them proudly. lori sounds like an amazing person!